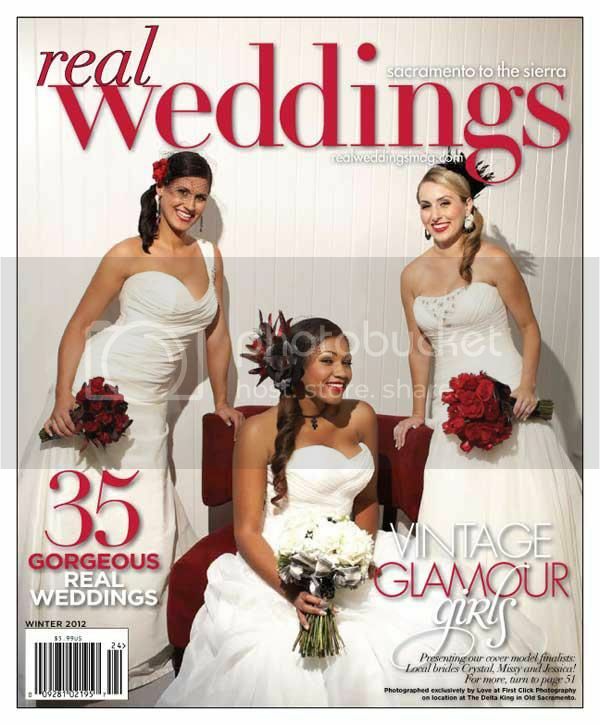 This post is a little late in coming, but if you pop on over to your local Northern California, Sacramento/Tahoe regional bookstore or supermarket you can pick up a copy of the new issue of Real Weddings Magazine and see our NEW spread in the current issue! 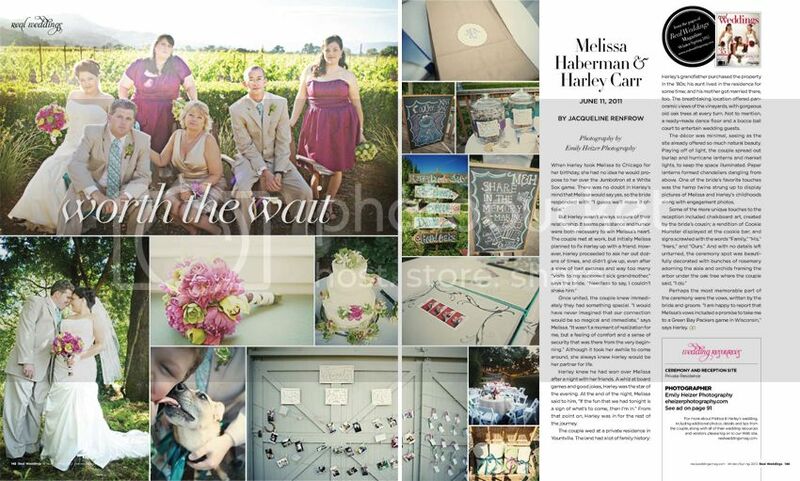 Melissa & Harley's wedding at a private residence in Yountville in the Napa Valley was selected by the magazine for a special feature because of it's awesome Cookie Monster cookies & milk bar and super fun details. Engagement Part 1, Part 2, Part 3.